Quote: USE WINRAR 5 OR LATER TO OPEN MY FILES! Parenting Tip #1: There's no one right way to be a parent. This entertaining parenting guide is the helpful, bite-size advice you need when you've just had a kid. 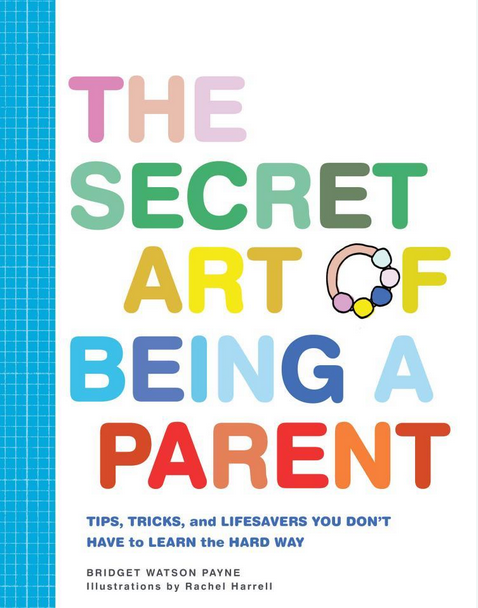 From a list of what you need in a diaper bag to a loving reminder that sometimes you just need to take time for yourself, these tips and tricks reassure parents that parenting is doable and that they're already doing a great job. Chock-full of all the timesavers and support that new parents need, and with fun illustrations to lighten the mood, this shower go-to gives first-time parents the gift of knowing that, yes, they can do this! In 1957 Horace Stoneham took his Giants of New York baseball team and headed west, starting a gold rush with bats and balls rather than pans and mines. But San Francisco already had a team, the Seals of the Pacific Coast League, and West Coast fans did not immediately embrace the newcomers. Starting with the franchise's earliest days and following the team up to recent World Series glory, Home Team chronicles the story of the Giants and their often topsy-turvy relationship with the city of San Francisco. Robert F. Garratt shines light on those who worked behind the scenes in the story of West Coast baseball: the politicians, businessmen, and owners who were instrumental in the club's history.Home Team presents Stoneham, often left in the shadow of Dodgers owner Walter O'Malley, as a true baseball pioneer in his willingness to sign black and Latino players and his recruitment of the first Japanese player in the Major Leagues, making the Giants one of the most integrated teams in baseball in the early 1960s. Garratt also records the turbulent times, poor results, declining attendance, two near-moves away from California, and the role of post-Stoneham owners Bob Lurie and Peter Magowan in the Giants' eventual reemergence as a baseball powerhouse. 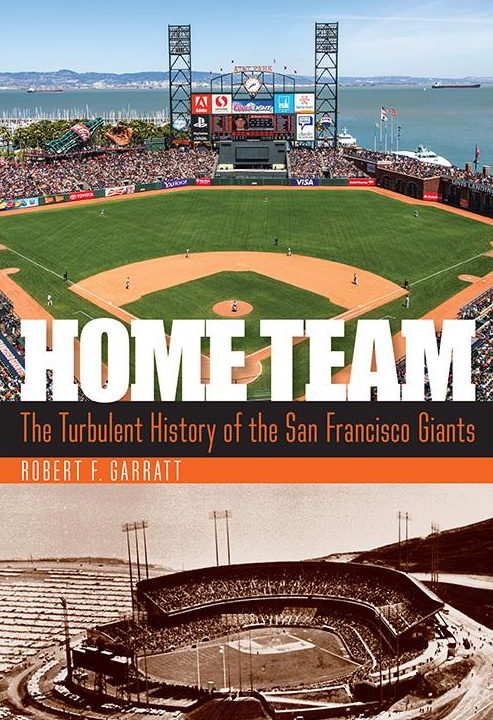 Garratt's superb history of this great ball club makes the Giants' story one of the most compelling of all Major League franchises. 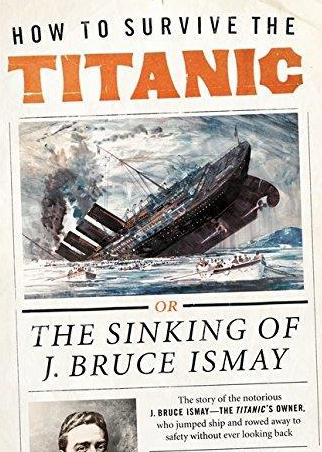 On April 14, 1912, as one thousand men prepared to die, J. Bruce Ismay, the owner of the RMS Titanic, jumped into a lifeboat filled with women and children and rowed away to safety. He survived the ship's sinking-but his life and reputation would never recover. Examining Ismay through the lens of Joseph Conrad's prophetic novel Lord Jim-and using Ismay's letters to the beautiful Marion Thayer, a first-class passenger with whom he had fallen in love during the voyage-biographer Frances Wilson explores the shattered shipowner's desperate need to tell his story, to make sense of the horror of it all, and to find a way of living with the consciousness of his lost honor. For those who survived the Titanic, the world was never the same. But as Wilson superbly demonstrates, we all have our own Titanics, and we all need to find ways of surviving them. Truman Capote's bestselling book "In Cold Blood" has captivated worldwide audiences for over 50 years. It is a gripping story about the consequences of a trivial robbery gone terribly wrong in a remote village of western Kansas. But what if robbery was not the motive at all, but something more sinister? And why would the State of Kansas launch a ruthless four-year legal battle to prevent new details of the State's most famous crime from being made public? 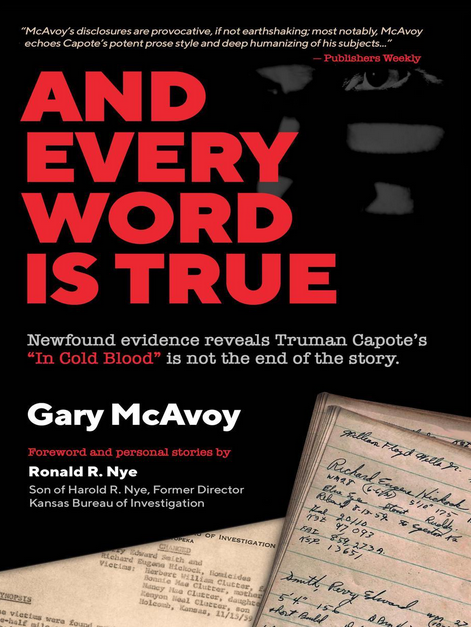 Based on stunning new details discovered in the personal journals and archives of former KBI Director Harold Nye-and corroborated by letters written by Richard Hickock, one of the killers on Death Row-"And Every Word Is True" meticulously lays out a vivid and startling new view of the Clutter family murder investigation, one that will keep readers on the edge of their seats as they pick up where Capote left off. Even readers new to the story will find themselves drawn into a spellbinding forensic investigation that reads like a thriller, adding new perspectives to the classic tale of an iconic American crime. 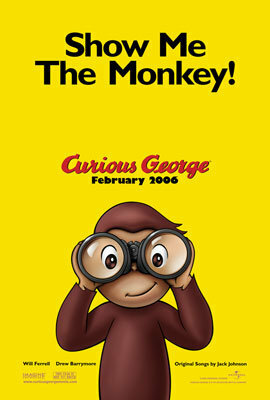 The Man in the Yellow Hat is an oddball museum employee who looks after his pet monkey, an inquisitive and wonderful creature whose enthusiasm often gets the best of him.